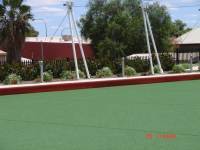 The Leonora Lawn Bowling Facility is run by the newly formed Leonora Bowls Club. 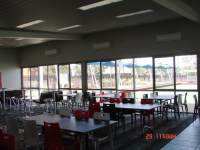 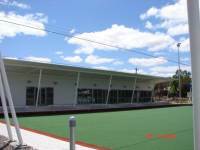 The facility was completed and officially opened in October 2011, and boasts state of the art bowling green with artificial turf, retractable overhead shade sail, large club room facility with fully appointed kitchen, bar, change room and ablution facilities. 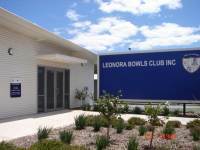 For more details about the club, please contact the Shire of Leonora administration office on 90376044.